Big rich aroma and dark bold character. 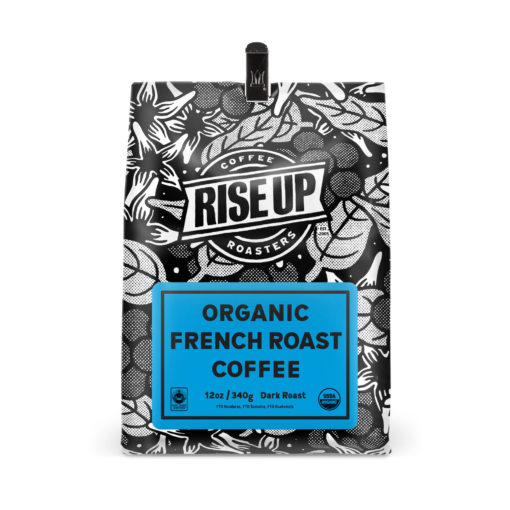 Our careful roasting yields a distinctive intensity, while maintaining immense flavor. 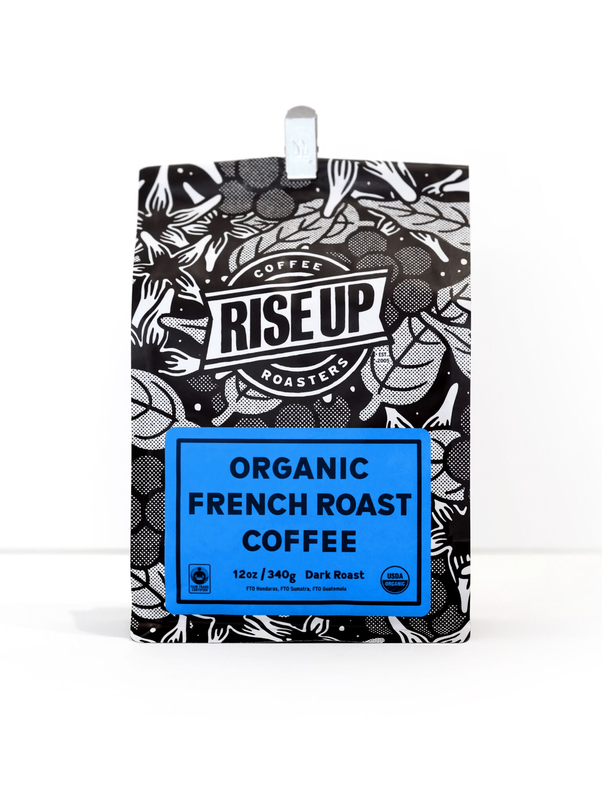 We credit this coffee as the coffee that punched our ticket into Whole Foods Market. FTO Guatemala, FTO Honduras, FTO Sumatra. This area can be used for a longer description. 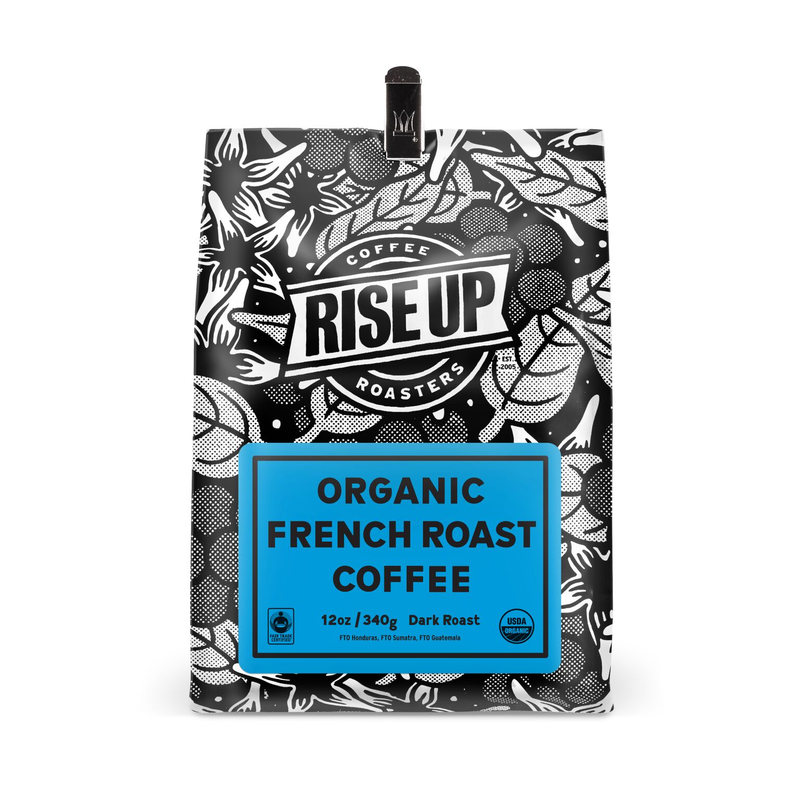 You could discuss the story behind this coffee, flavor profiles, pairing suggestions, or any other additional details to help sell this product. This area is a great opportunity to inject some personality, expertise, and build value for your products.